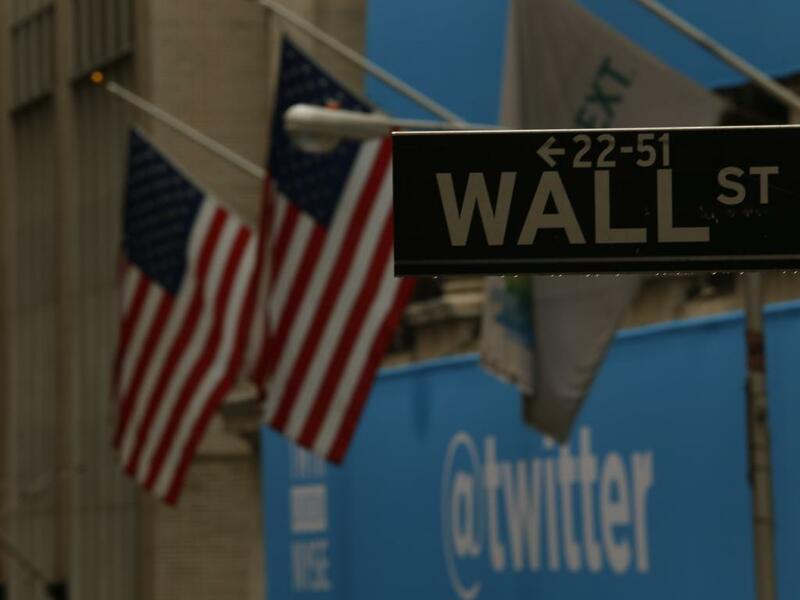 Twitter Inc (NYSE: TWTR) have increased 6.1 percent over the last month, reaching a high of $31.15 on October 9. Ronald V. Josey of JMP Securities has downgraded the company from Market Outperform to Market Perform. Although the company announced that it expects its Q3 results at or above its guidance, Josey explained that the downgrade was primarily based on limited visibility into engagement growth. “While we continue to believe Twitter is the real-time web, that its ‘#’ and product are firmly ingrained in our culture, and that new management should bring stability to the organization, we feel engagement growth is likely to remain below that of industry peers as it will likely take time for Moments and newer products to gain traction,” Josey stated. 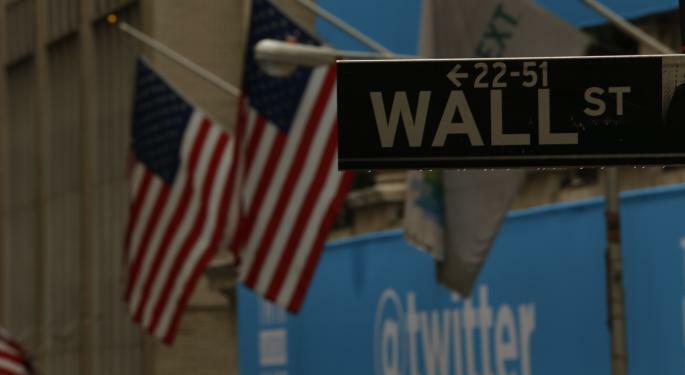 Related Link: Will Twitter's Layoffs Help Shareholders? According to the JMP Securities report, limited engagement growth would impact monetization in the longer term. In addition, Twitter announced an 8 percent reduction in force, which Josey believes suggested that the company would take time to be fully optimized around its key objectives of product innovation, engagement and monetization. Josey also mentioned that new product investments were expected to increase in 2016, with the company focused on reaccelerating engagement growth. On the other hand, the continued changes with the company created some level of uncertainty. “Overall, while we feel Twitter has differentiated content and strategic value, we believe the risk/reward is balanced at current levels,” the report added.